Because the poor tend to work in sectors that are vulnerable to extreme weather events, live in fragile housing in high-risk areas, and have fewer resources, they are disproportionately affected by natural disasters and often are driven deeper into poverty when disasters occur, according to a recent report from the World Bank and Global Facility for Disaster Reduction and Recovery. 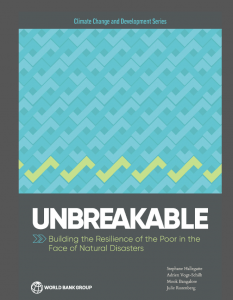 The report, Unbreakable: Building the Resilience of the Poor in the Face of Natural Disasters, estimates that natural disasters drive twenty-six million people worldwide into poverty each year, with an average economic loss of $300 billion and a reduction in human well-being of $520 billion. The report argues that to reduce poverty we must reduce disaster risk. 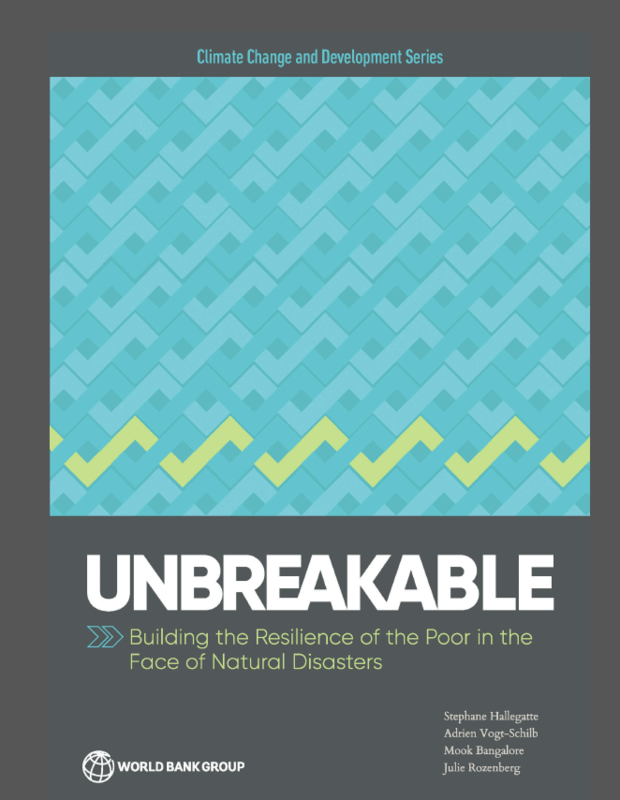 Policies that enable resilience and the ability of the poor to recover from unavoidable disasters could reduce losses in human well-being by $100 billion a year. 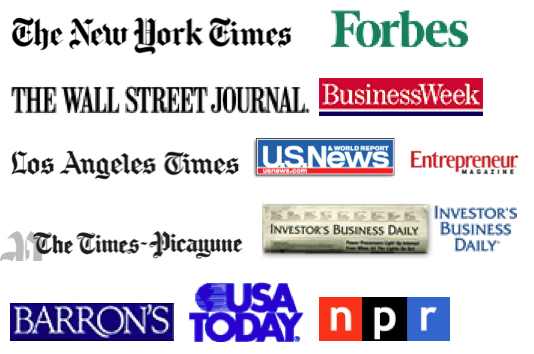 These include revenue diversification programs, including cash transfers from other social programs, to reduce reliance on a single income source; financial inclusion programs designed to help the poor accumulate savings or access credit during post-disaster recovery periods; adaptive social protection programs that provide flexible support to victims of disaster; and disaster risk financing in support of preparedness, recovery, and reconstruction efforts.